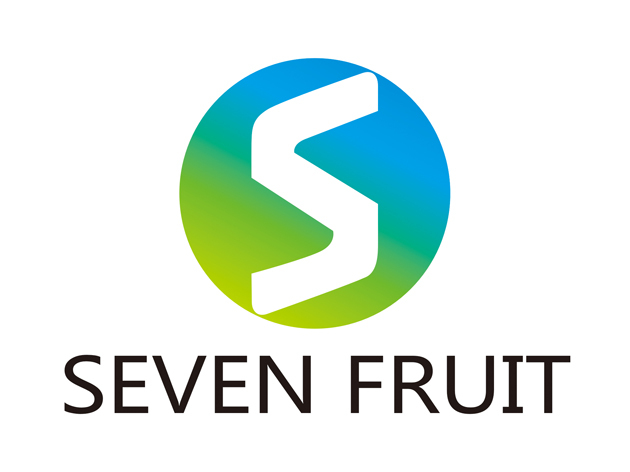 Product categories of Apricot Kernel Flour, we are specialized manufacturers from China, Apricot Kernel Flour, Peeled Apricot suppliers/factory, wholesale high-quality products of Whole Apricot R & D and manufacturing, we have the perfect after-sales service and technical support. Look forward to your cooperation! 100% Pure Fine Apricot Flour. Apricot powder/Apricot meal is apricot processing products, and apricot dew, the raw materials are Chinese apricot. Apricot powder, can maintain the skin, dilute the stain, the skin white and tender. Historians generally believe that apricot and date is the longest plant cultivation. Ancient Persians and Arabs made of apricot milk with almond meat and water, as refreshing drinks, or as other food seasoning raw materials. 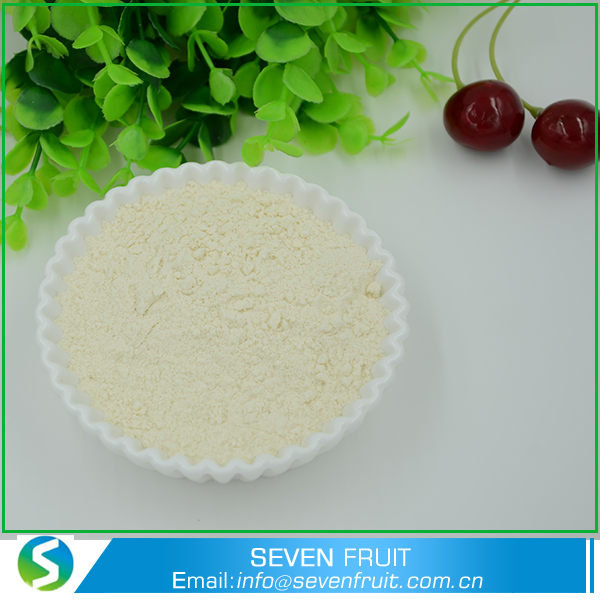 Apricot powder is a kind of apricot products, processed from the apricot grinding.